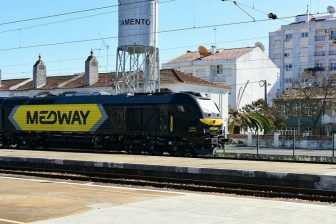 The Italian company Interporto Servizi Cargo (ISC) will offer a high-speed rail freight service between Florence and Bologna in October 2019. 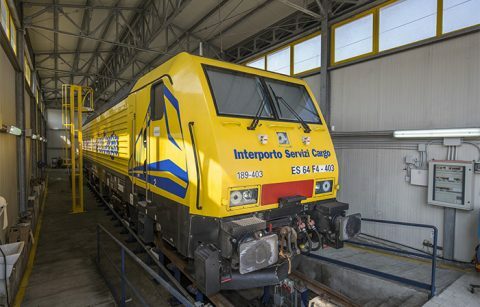 According to Interporto Campano, the owner of ISC, similar trains will also run between Verona and Pomezia. In addition, Mercitalia, the freight arm of Italian State Railways (FS), will start to offer its high-speed service called Mercitalia Fast between Caserta and Bologna at the end of October, after having announced its launch in April. Both Mercitalia and ISC will use the same high-speed railway line in the night but on different days. Mercitalia will use a ETR 500 train, comprising of twelve wagons with a transport capacity equivalent to eighteen lorries. Meanwhile, ISC will use trains wider than the conventional, taking advantage of tunnel amplitude in the high-speed rail track. 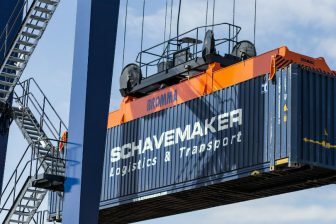 A cross-docking platform is being built in the logistics area called Interporto Bologna. This equipment will be used for loading and unloading goods on the high-speed trains and it is forecast to be completed in October. The service between Caserta and Bologna will take around three hours and twenty minutes to cover the distance from north to south, at an average speed of 180 kilometres per hour. 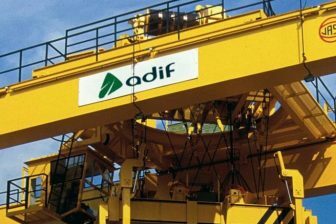 The service is focused on couriers, logistic operators and manufacturers, although it may be adapted to be available for ad hoc demands.